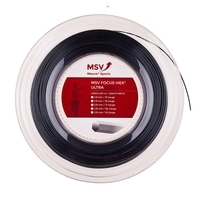 Construction: New copoly material features remarkable durability and control. 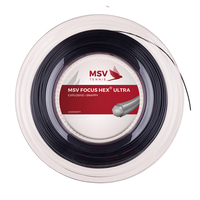 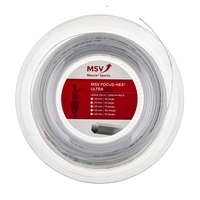 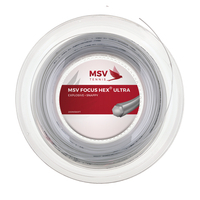 Advantage: MSV extends the popular Focus Hex series with the newest and most interesting of the line, Focus Hex Ultra. The Ultra series is geared to high level players with fast swing speeds who are seeking control, spin and durability.